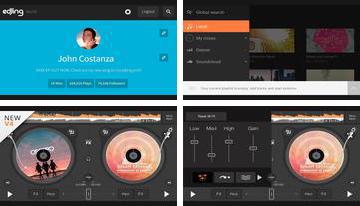 This application is primarily aimed at music fans who not only love to listen to music, but also to understand what it is in one way or another song that is not always available. 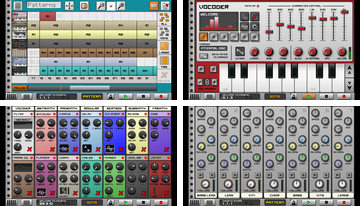 This app for Android is perfect for people who love to make music, not necessarily professionally, because it is quite simple and understandable for everyone. 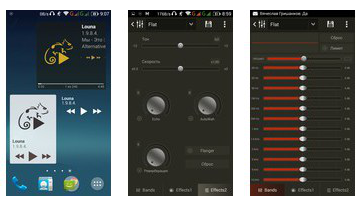 Caustic 3 - is a unique application for creating music inspired by instruments such as synthesizers and samplers, which is now available for all Android users who are interested in making music! You still do not know how you can quickly and easily find out about upcoming concerts and tour favorite bands or artists? 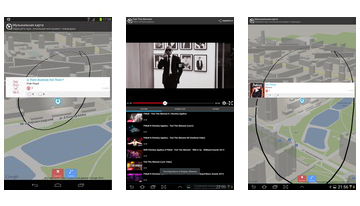 And more than 5 million people already know - with the help of mobile application Bandsintown Concerts! 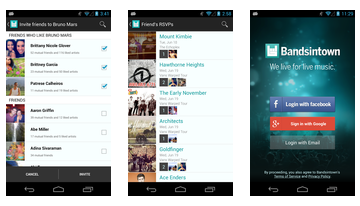 SoundTracking is an application which can help you find out who has the same music preferences as yours. 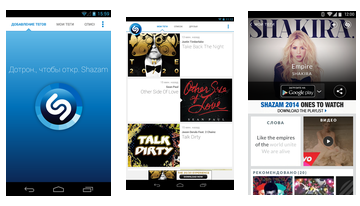 With a few simple taps on the screen of your device and you can instantly identify the song title and the name of the singer. 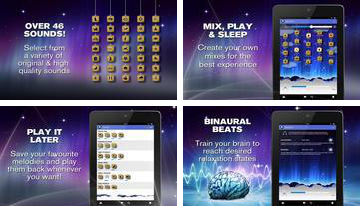 Relax Melodies: Sleep & Yoga - this app for tablets and smartphones with the Android operating system, which is already appreciated by millions of users! If you suffer from insomnia or you are tired of constantly seek some music for your workouts yoga and massage, the proposed application you need is exactly what you need. 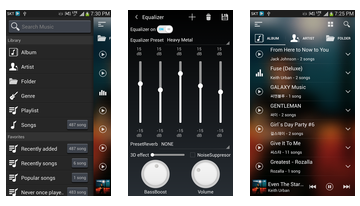 If you've always wanted to know what really listen at the moment your friends and acquaintances, then you just need to install the application itself Soundwave to your smartphone or tablet with Android OS. 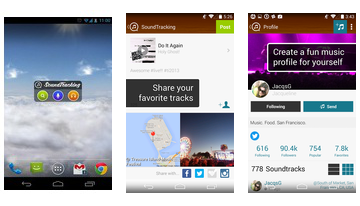 The application automatically tracks all the tracks that you're listening to their iPods and adds them to your profile. 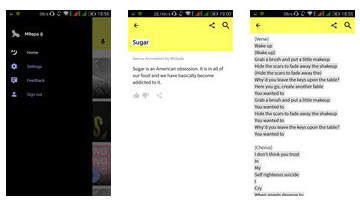 Wiizm Music Player - a multimedia music player designed specifically for mobile devices operating system Android, which uses original and unique ideas that will make listening to music a real treat for you, which can last as much as you need, and nothing else! 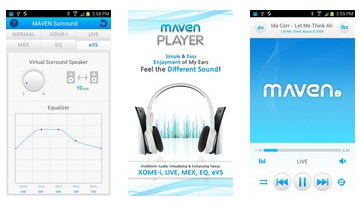 Appendix 3D MAVEN Music Player is designed to ensure that every android user could enjoy your favorite music, but that's not all! 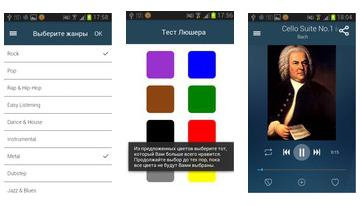 Who said that the applications of this kind, in particular music players can not be glamorous? In this case, the developers will prove you otherwise, because the player is really charming!